To perform and function at our best, most of us need seven to eight hours of quality sleep. And while many of us think we’re getting a full night’s rest, the actual quality of sleep may be poor. That can result in fatigue, grogginess, and lack of energy throughout the day. Over time, sleep debt can even result in serious health problems. Sleep hygiene is a term used to describe good practices that will help you sleep better throughout the night. It includes tips like limiting the frequency and length of daytime naps, reducing caffeine intake, exercising, and avoiding certain foods before bedtime. But it can also include things like your bedding, room temperature, sound levels, and light exposure. To fall asleep and stay asleep, you need to feel safe and secure in your home. 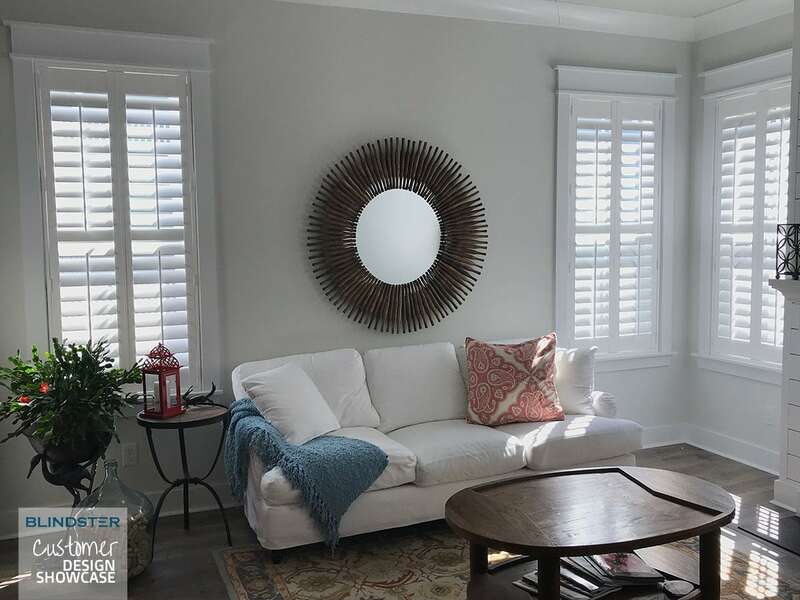 It can be difficult to achieve that state if you’re sleeping in a room with exposed windows or flimsy window treatments that your neighbors or people on the street can easily see through. Installing thick and non-transparent window treatments in your bedroom gives you the peace of mind you need to sleep soundly night after night. While some people are more sensitive to light than others, almost any amount of light can disrupt sleep. 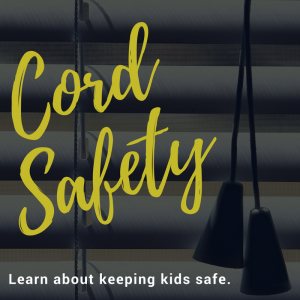 Without proper window treatments, you may be awakened several times at night by passing vehicles and their headlights, or by things like automatic street lights, emergency vehicle lights, flood lights, and security lights. In addition, you may be awakened by the morning sun, which is great if you’re a natural early riser, but it can set you up for a day of drowsiness and fatigue if you need to sleep in. 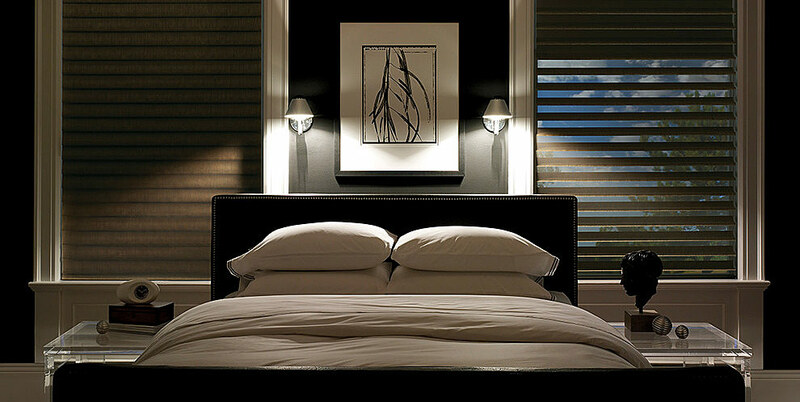 Blinds and shades that block the sun’s rays help you stay asleep longer and wake up feeling alert and refreshed. Light isn’t the only outside annoyance that can keep you up at night or wake you up too early in the morning. Cars driving by, trains passing in the distance, and neighbors mowing their lawns are all common sounds for homeowners at night and early in the morning. Having well-insulated windows helps reduce outside noises, but adding thick and heavy window treatments, such as Roman shades and wood shades, helps further muffle annoying sounds that can disrupt your sleep. It’s important to keep your bedroom at a steady and cool temperature at night. However, drafts from windows can make it difficult to maintain a comfortable temperature from the time you go to sleep until you need to wake up. 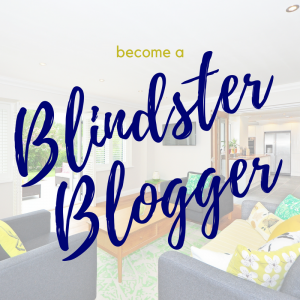 Getting the right window treatments adds an extra layer of insulation in your bedroom, making it easier to keep it cool in the summer and warm in the winter.